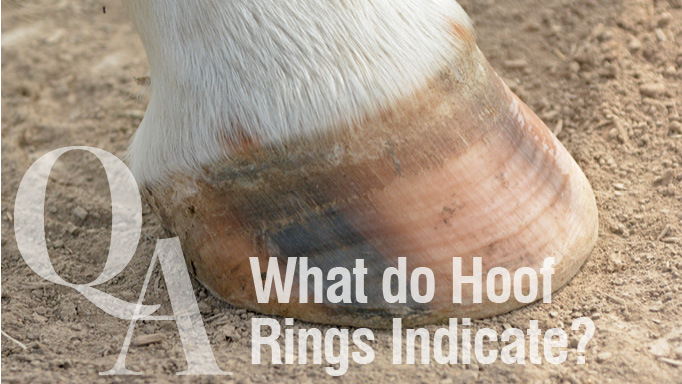 Find out what the rings on your horse’s hooves mean. Most horse owners have noticed that the surfaces of their horses’ hooves are not completely uniform from the coronary band to the ground. Because new hoof originates at the coronary band and grows downward, the top part of the hoof often looks smoother and shinier than the older horn toward the sole. Environmental factors such as muddy footing, wet and dry weather cycles, and normal wear and tear will cause the hoof surface to lose some of its lustre and develop some degree of flaking or shallow cracking. This change is normal and does not signify a problem. Seasonal changes in hoof growth can often be seen as minor lines or ridges on the hoof wall. Hoof growth tends to happen a little faster during warm weather and somewhat more slowly during the winter months. A change in work might also affect hoof growth. These variations can be seen, but not felt as a definite bulge or depression. They are also normal and should not be a cause for concern. More obvious rings, grooves, or bulges in the hoof wall may be signs of a health problem that occurred at some time in the past few months. 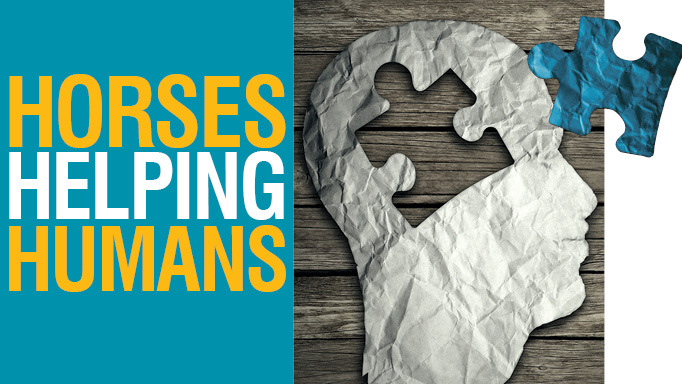 Sometimes called fever rings, these markings may show up any time a horse has had an elevated temperature, infection, or inflammation that disrupted his circulation and affected hoof growth. 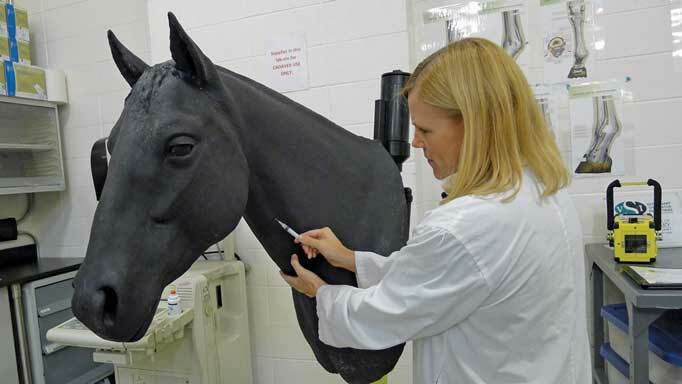 They can also be caused by the ingestion of toxic plants, spoiled grain, or any poisonous substance that affects the horse’s metabolism. Mild fever rings won’t affect hoof strength, although they may lead to some chipping as they grow to the tip of the hoof. The presence of obvious rings is simply evidence of a health challenge that has almost always passed by the time the markings grow down enough to be seen. 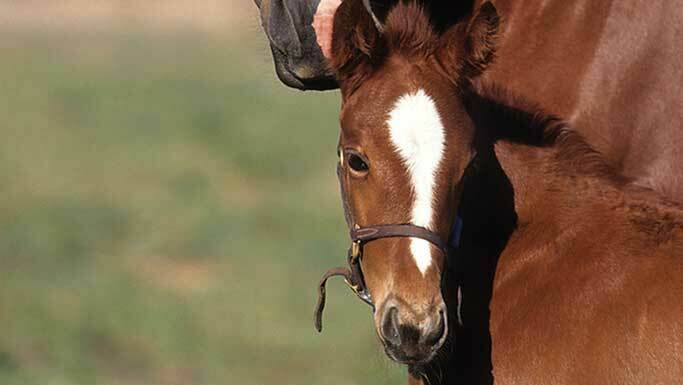 Article reprinted courtesy of Kentucky Equine Research (KER) – visit equinews.com for the latest in equine nutrition and management & weekly newsletter. 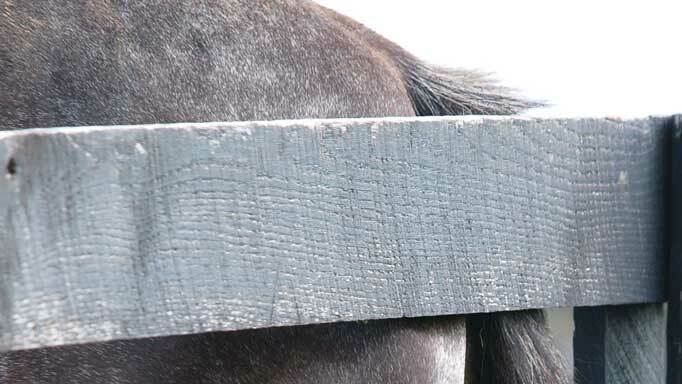 Q: My horse's tail is a frayed mess from rubbing - why is he doing that? Great article and very informative. Keep up the good work! !